Foursquare, the user customized local search and discovery service mobile app has gone into a renewal. Renewal in terms of funding, the top management as well as where they are planning to focus their strengths and strategies. The news just got in as the new CEO just appointed for the 45 million users based company. Launched in 2009, Foursquare was more like a social networking app itself till in 2014 it revamped itself to become a completely local search app for its users while shifting its most of the social networking type features to a different app called ‘Swarm’. It was once considered one of the trending startups while comparing to companies like twitter and Facebook at their early age. The company now went for a new kind of revamp not with the app this time but with the management. 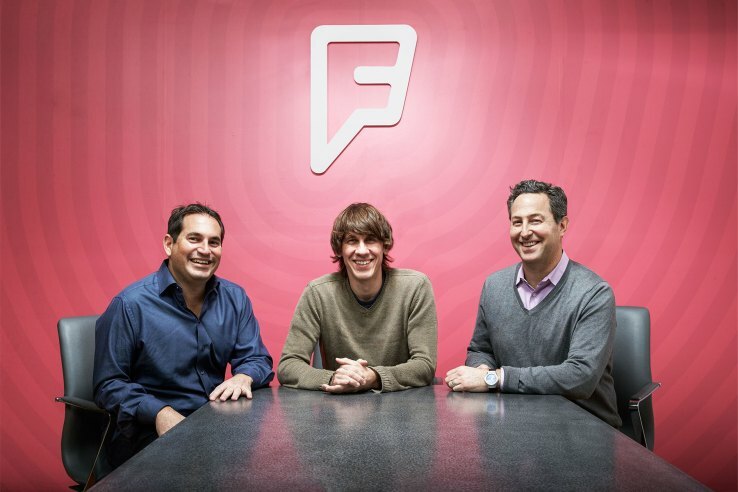 According to Foursquare’s Thursday announcement, CEO and co-founder Dennis Crowley will be stepping down from his role as CEO and become the executive chairman. The CEO position will be taken over by the former COO Jeff Glueck. Steven Rosenblatt will roll into the president position. This new formation comes right after the company closed a new 45-million-dollar seed funding. The company till now raised over a $160 million of funding. Although many might say the step was necessary as the company so a backlash from their user base for these changes over the past years as well as they starting lose their best talents. Many also wondered about what exactly has Foursquare now turned out to be after all these years as well. For now, the new CEO Jeff Glueck describes Foursquare as an “a fast-growing location intelligence company, making consumer experiences richer and informing business solutions.” In his medium post. In short, this new Foursquare is looking into more business to business works than a normal user playroom. Although that doesn’t mean normal users or their services won’t persist but what that means that Foursquare seems to be focusing in another potential direction from now on which yet again doesn’t really define what they are actually a company about.